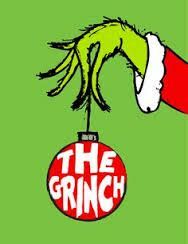 Come paint your Grinch inspired Christmas canvas. Wine and h’ordurves will be served. $20.00. Please respond by November 10 2018 via Kim@barebistro.ca or in person at the Bistro. Limit 10 people.